Cathay Pacific Airways (0293) is entering into a market segment it has not operated in earlier buy acquiring the loss-making budget airline Hong Kong Express Airways from HNA Group for HK$4.93 billion. The transaction includes cash of HK$2.25 billion and HK$2.68 billion of non-cash consideration through promissory loan notes, Cathay Pacific announced. 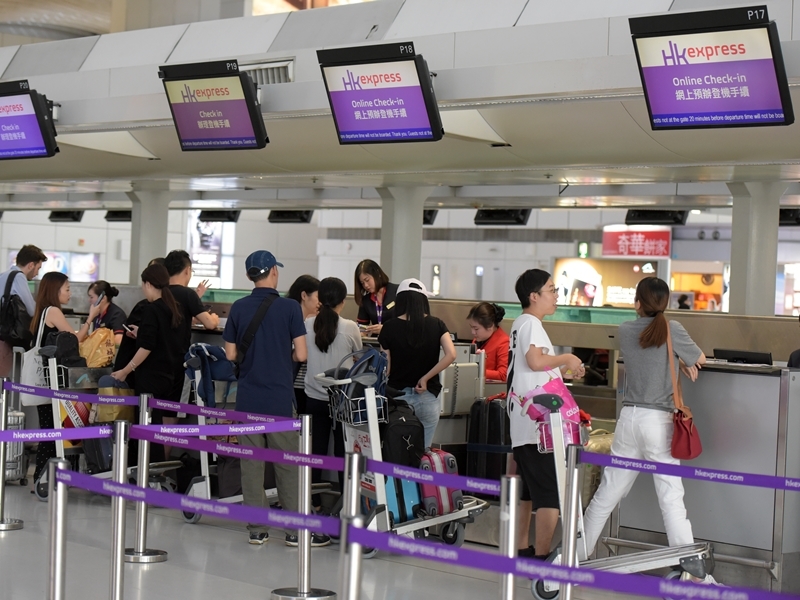 When the deal is completed on or before December 31, HK Express will become a wholly-owned subsidiary of Cathay Pacific, the company said in a stock exchange filing. HK Express loss in 2018 was HK$141 million and had a net asset value of HK$1.12 billion, Cathay Pacific said. Cathay Pacific posted a net profit of HK$2.34 billion for 2018, after booking a net loss for two consecutive years – HK$1.26 billion in 2017 and HK$575 million in 2016. Shares in Cathay Pacific opened higher, but fell by 2.6 percent at HK$13.34 at the close.